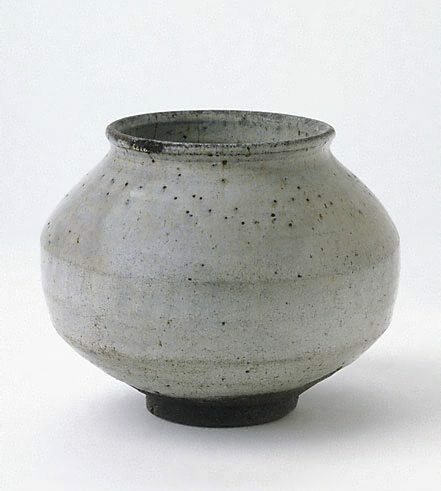 This jar, thought to be from Hwaeryeong in North Korea, came from the collection of Australian artist Margaret Preston. Preston visited Peking, Seoul and Japan in 1934, one of the first Australian artists to do so. A paper label on the base reads 'Korean/got from/Seoul'.